In this section of our website we want to inform you about legal matters pertaining to our site. As we offer materials for religious use which are otherwise potentially protected by copyright laws, we want to clarify our legal standpoint regarding copyrights. Read more about this interesting legal topic under: Copyright versus Religious Freedom. In any case there are valid questions as regards to the validity of the copyrights as they are currently claimed by the Church of Scientology. Who actually owns the copyrights of LRH’s works? 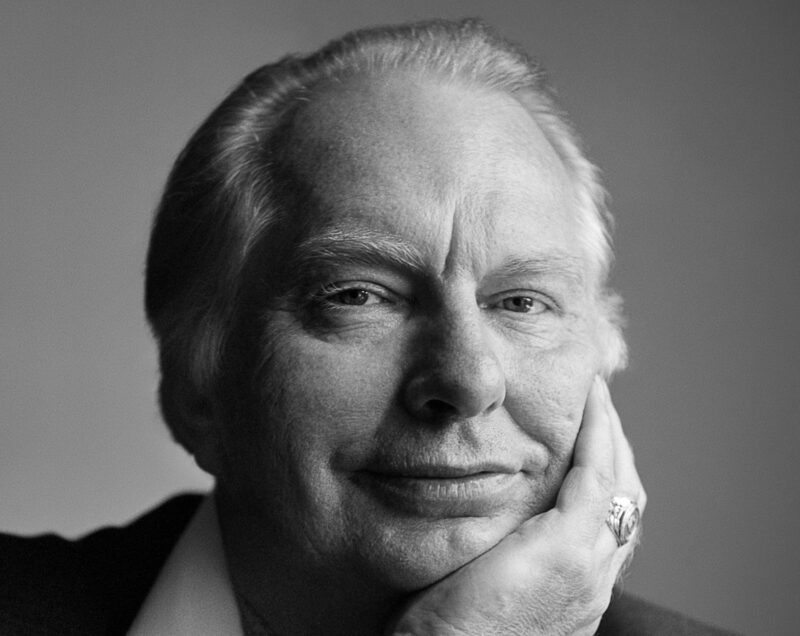 Please read here: Who owns the copyrights of L. Ron Hubbard?